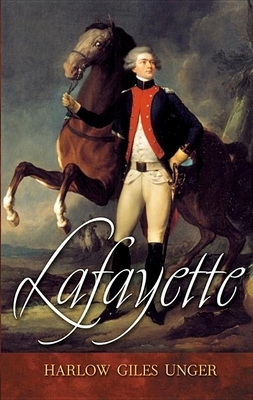 ""Enlightening The picture of Lafayette's life is a window to eighteenth- and nineteenth-century history. ""-Michel Aubert La Fayette. HARLOW GILES UNGER is the author of Noah Webster and John Hancock (both from Wiley). A veteran journalist, he was a foreign news editor at the New York Herald Tribune Overseas Service and a foreign correspondent for the Times and the Sunday Times (London). The author of eight books on American education, he lives in New York City and Paris, France.